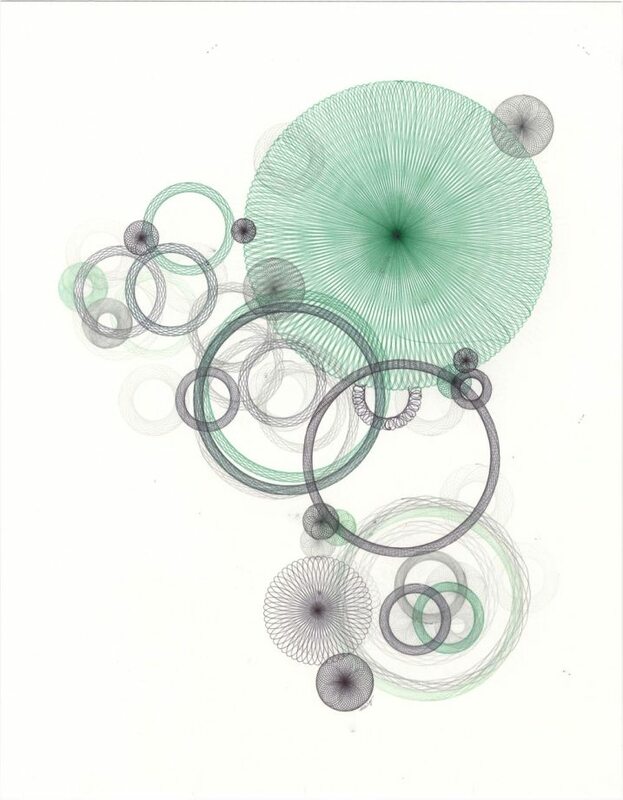 I’m completely besotted with the work of artist Mary Wagner. 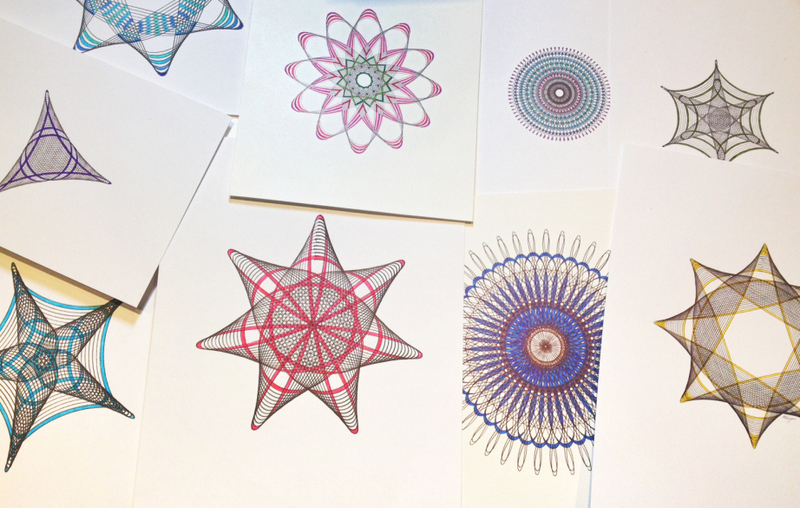 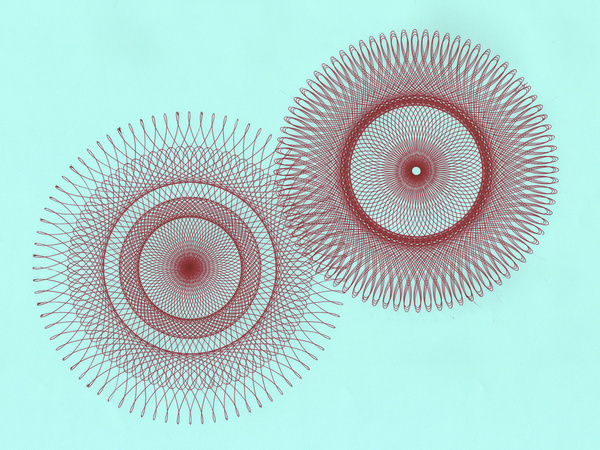 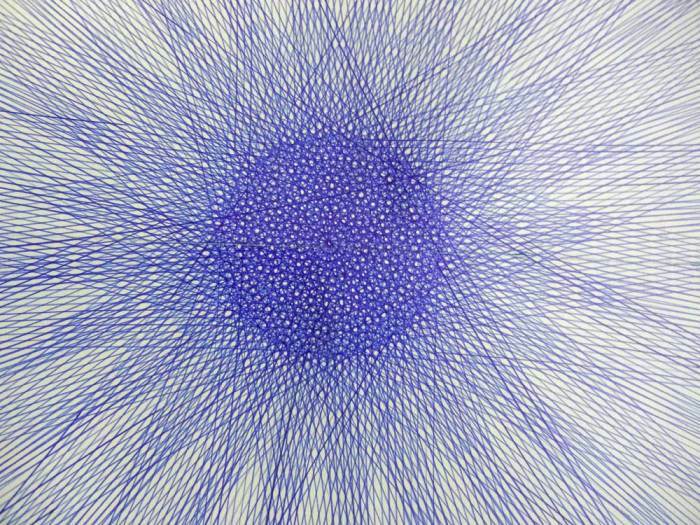 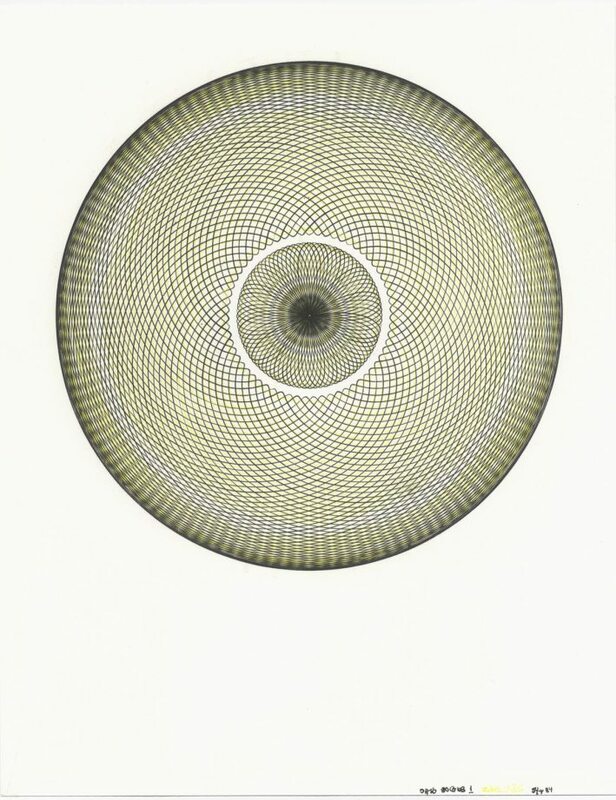 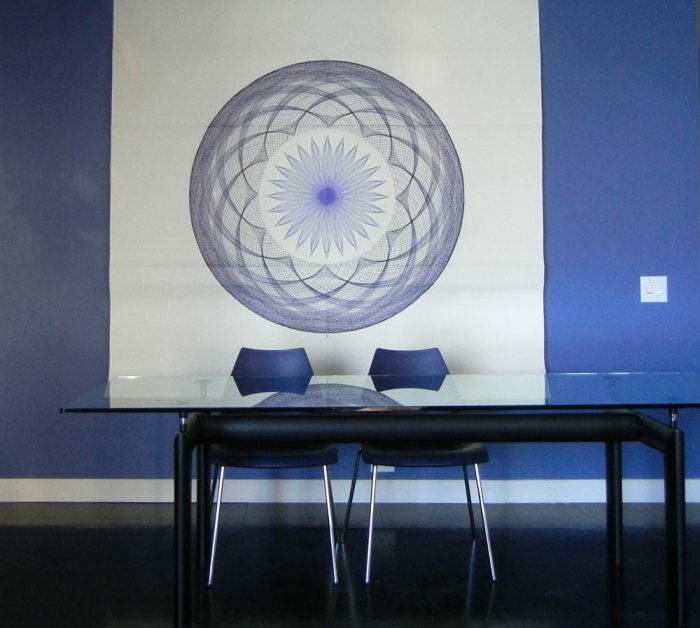 Yes, these do remind one of spirographs…but Mary isn’t playing any games. 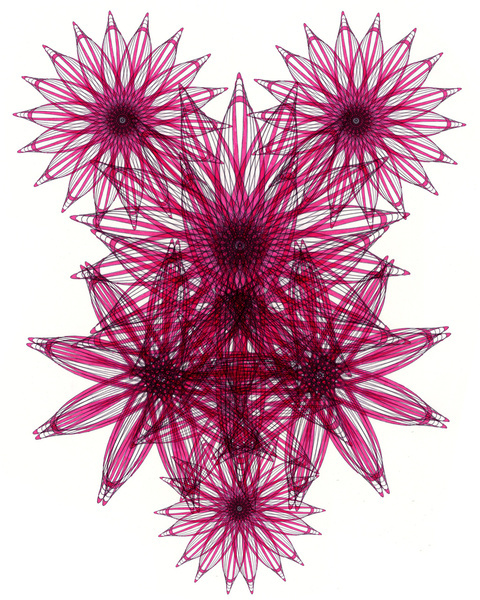 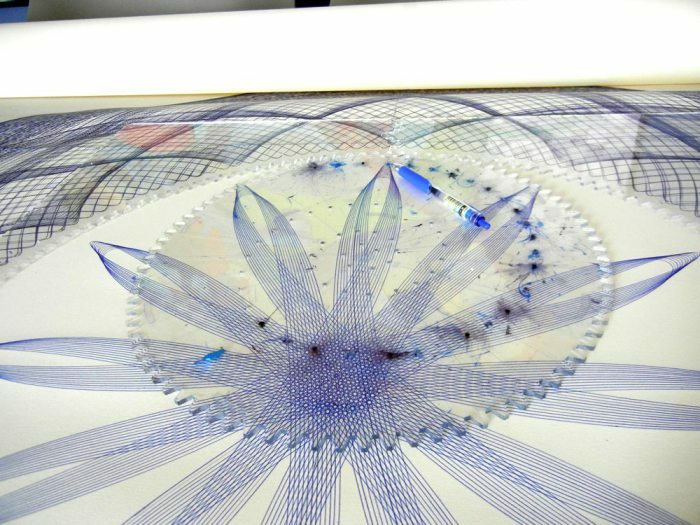 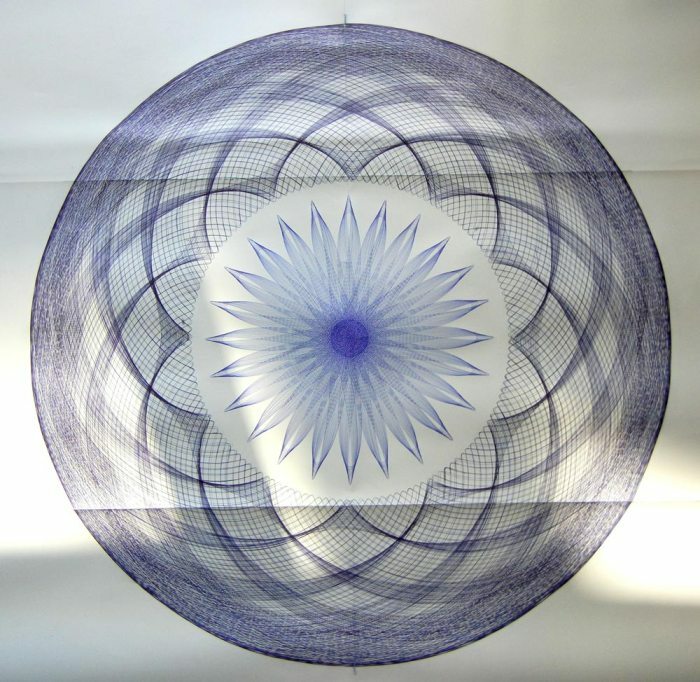 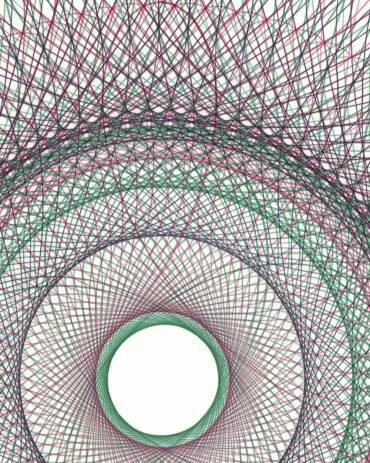 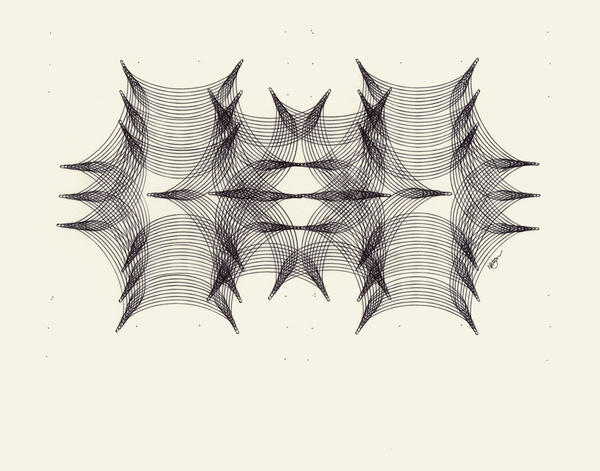 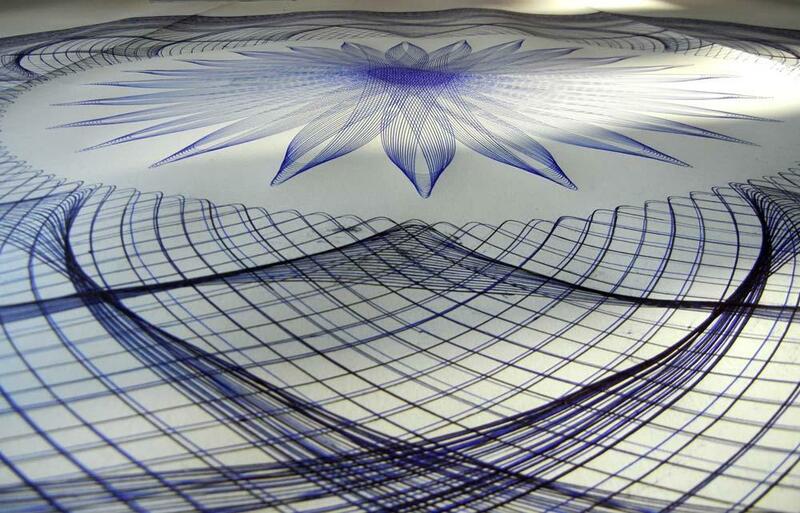 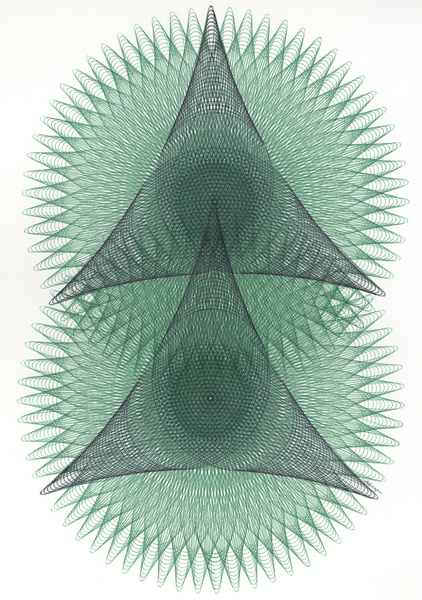 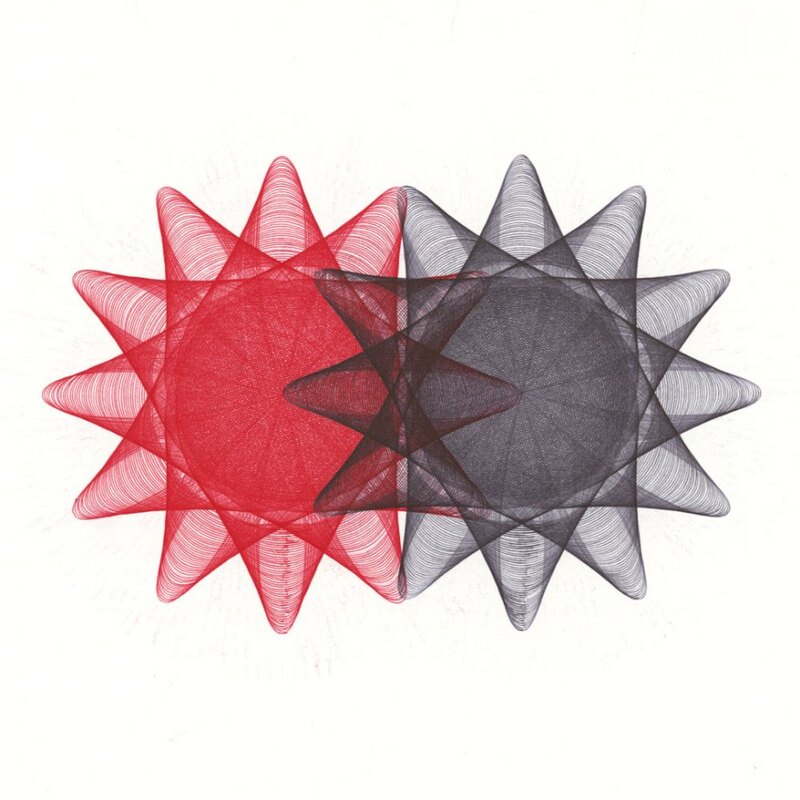 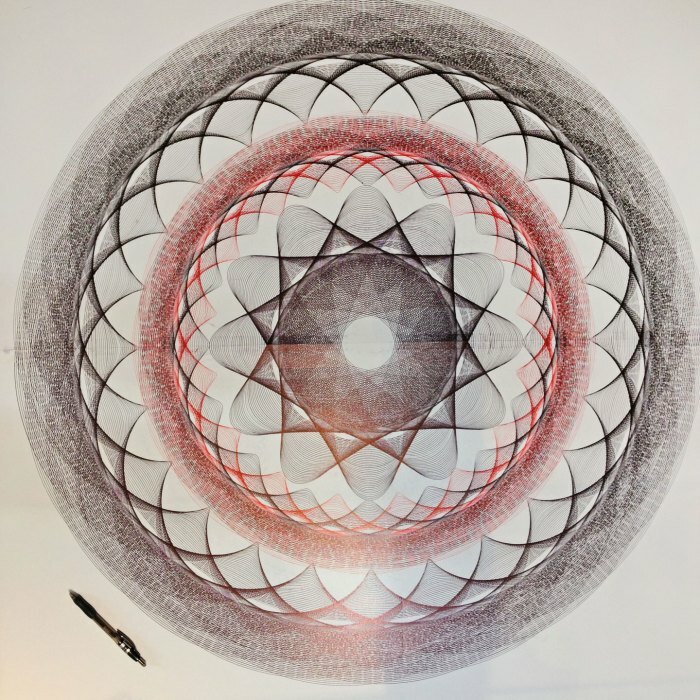 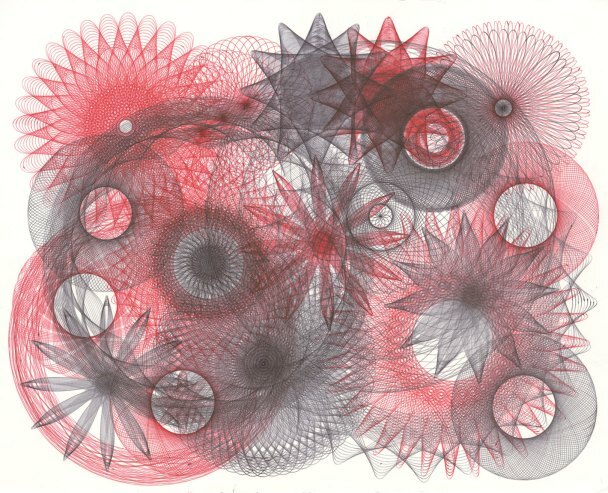 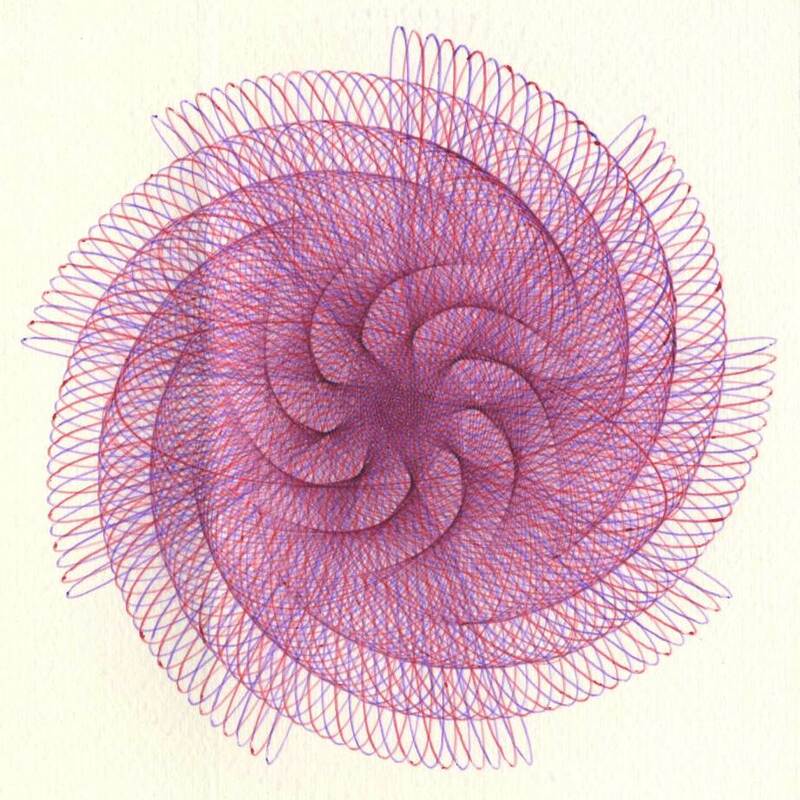 She spent two years making her specialized tools to create these mathematical wonders. 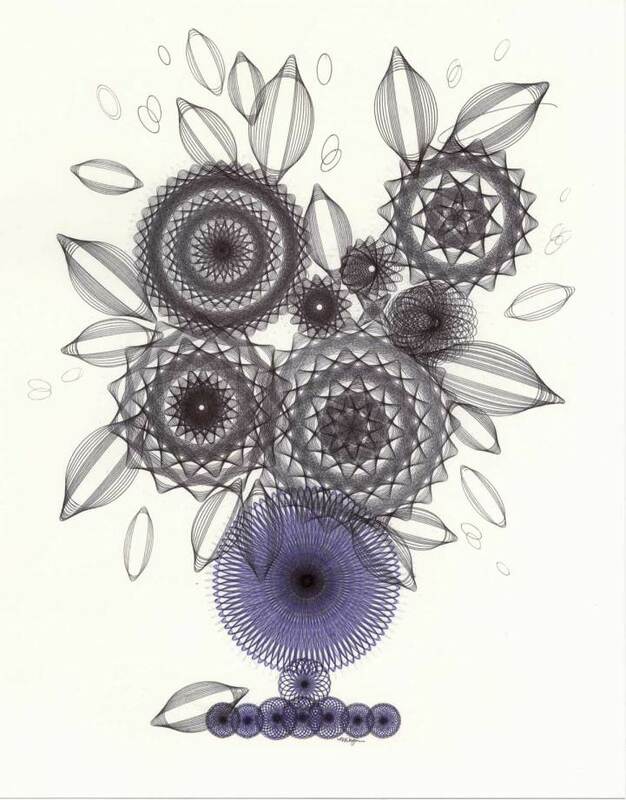 You can buy her work here.